EEE-YIP! 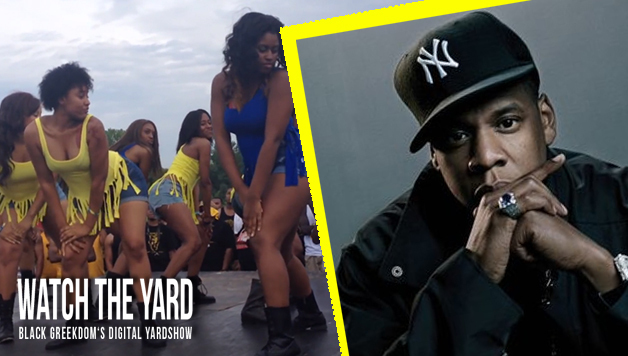 Nashville SGRhos Break It Down With A Jay Z Stroll! Watch these ladies of Sigma Gamma Rho break it down at the Nashville Greek Picnic. Make sure to check out the moves they do to Migos at the 1:20 mark. Did they hold it down for Tennessee? Let us know!